Callnet is delighted to announce that Ultra Fast Broadband (UFB) is now available to select Auckland based customers, with additional New Zealand-wide UFB availability expected to grow as the nationwide Government driven UFB rollout programme continues. The business sector is a priority for Ultra-Fast Broadband delivery, with a policy goal of most businesses having access to the network by 2015 (according to current Government estimations). UFB is delivered via fibre optic cable that must be installed in the street and then connected individually to each building. Once UFB is available to your business, you can expect considerable cost savings as you will be able to reduce your reliance on in-house servers and move to remote, cloud based storage technology and services for faster data sharing and backup integrity. Businesses will realise significant productivity improvements and increased revenue generation possibilities by implementing Callnet’s new UFB based complete office & VOIP solutions, which offer speeds of up to 100mbs downstream and 50mbs upstream – approximately twice that of VDSL and four times faster than ADSL2. 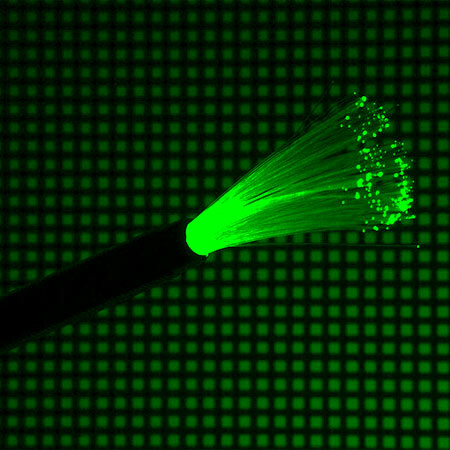 Callnet’s UFB fibre services are currently only available to Auckland based customers, with nationwide availability expected in the near future. Contact us to discuss whether you could get UFB at your premises or click here to find out more. Article published on Friday, June 14th, 2013 and is filed under News.